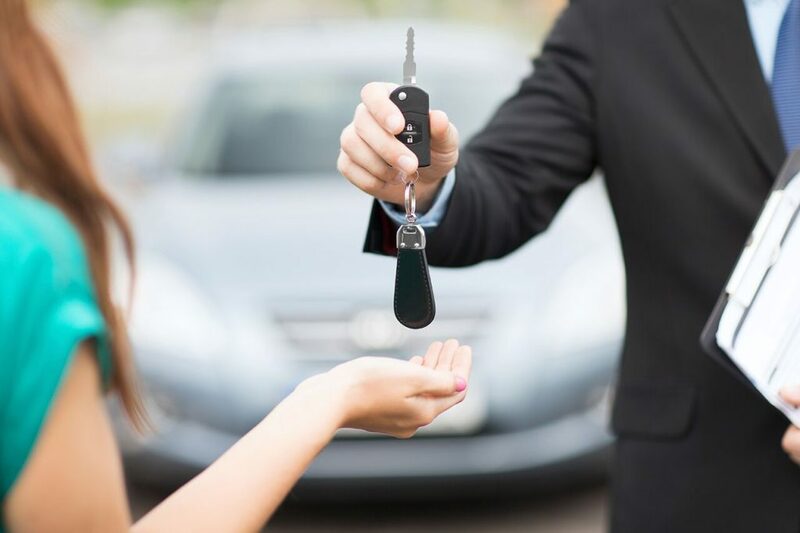 Whether we need to drive to or from the airport, to an event or when our own car is in the shop for repairs, we trust rental car agencies to put us in a car that will bring us where we need to go, and do so safely and legally. Unfortunately, things don’t always go as smoothly as we want them to. The last thing we want when arriving home after a relaxing vacation are additional fees and charges for things like satellite radio or mysterious dents and scratches. 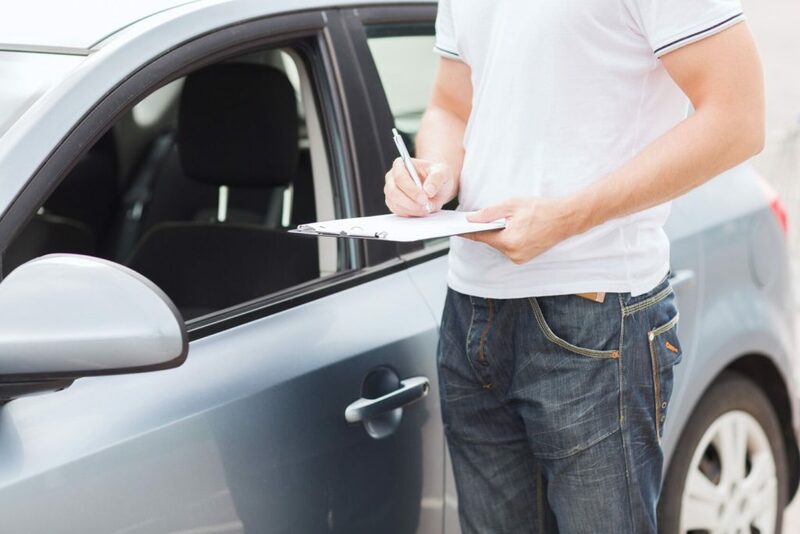 Because unexpected bills are becoming increasingly common for rental car customers, there are several things to look for when renting. Make sure that you are aware of the “add-ons” that could add hundreds of dollars to your bill. Rental car agencies can charge you extra for things like satellite radio, GPS, electronic toll devices and roadside assistance. Ask up front what is and is not included in your rental agreement to avoid unexpected add-ons. Read the contract carefully before signing! Before buying insurance from the rental car agency, check with your insurance and credit card companies to see if you are already covered. If your car insurance plan includes collision and/or comprehensive coverage, you may already be covered. Also, call your credit card company to see if rental car insurance is included as part of your contracted benefits. If so, you may already be covered. Plan ahead so you don’t feel pressured to make decisions on the spot. Take pictures of any dents or scratches as soon as you get the car. Take pictures again when you return it. One of the most common frustrations that car renters face is being blamed for damage that they didn’t cause. This is also one the hardest accusations to beat because, once you sign the form that states that there was no damage to the car at the time of pick up, it can be very hard to prove that those dents were already there when you received the car. One of the only ways to successfully dispute these claims is to have photographic evidence of any dent, ding or scratch that the car had before you drove it. Also, make sure that the company records prior damage in your contract so that they cannot say that it wasn’t already there. Do not buy the “reduced” price gas that the rental car company offers you unless you know you won’t have time to fill it yourself. When companies offer you a tank of gas for a “reduced” price, the gas is usually no cheaper than gas you could buy at a gas station. Instead, fill up the tank at a gas station before you return the car. And be sure that you know what the company considers “partial” if you take the car with a partial tank of gas. Frequently check your credit card statements for at least a month after renting a car to make sure that no surprise fees have been added. If you see charges from the rental agency and you don’t know what they are, contact the agency and ask to have them explained or removed. If you aren’t satisfied with their response, you can contact your credit card company to dispute the charges. In order to make your car rental process as easy and trouble-free as possible, follow these steps and you’ll be on your way to a great car renting experience! Ask questions if you don’t understand the contract. Don’t buy the rental agency gas. Take pictures of the car when you rent. Don’t automatically buy the rental company’s insurance. Most credit cards cover it. Be aware of rental car Bluetooth connections; your data and personal information could be exposed. With all of this said, having the option to rent a car when you need one can make life easier.